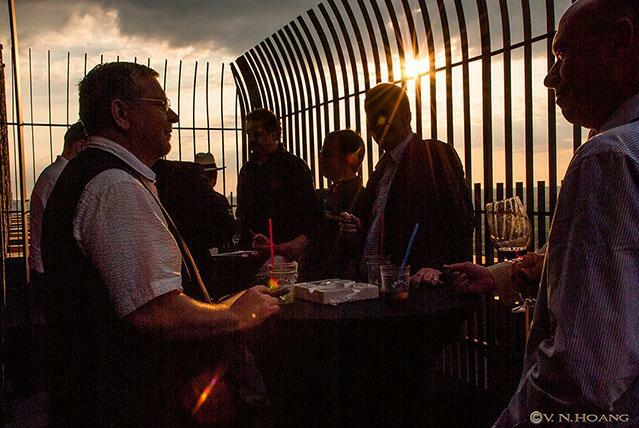 This year our Media Web Night will take place at the event location Panoramapunkt. 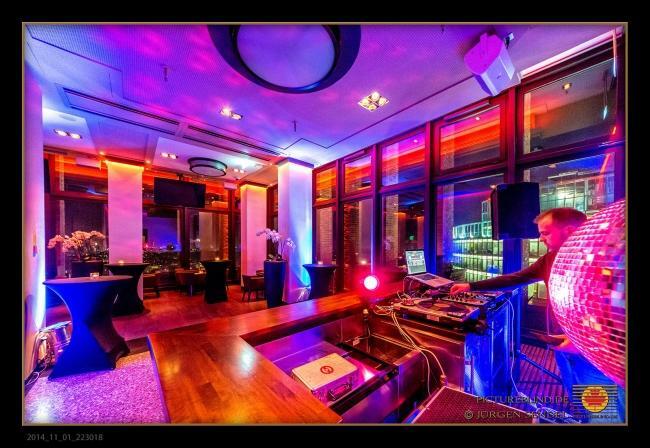 It is situated in about 100 meter height in the Kollhoff-Tower at Potsdamer Platz. 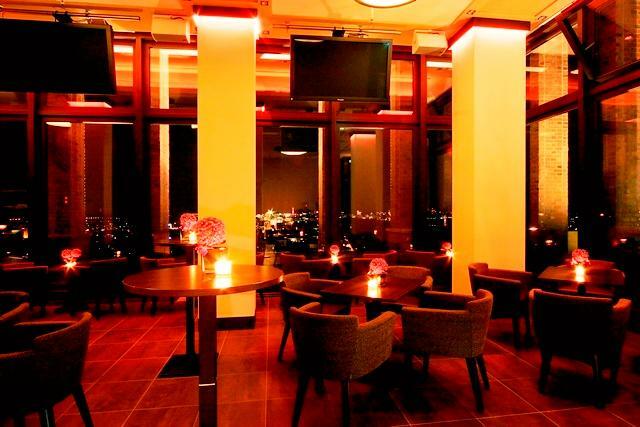 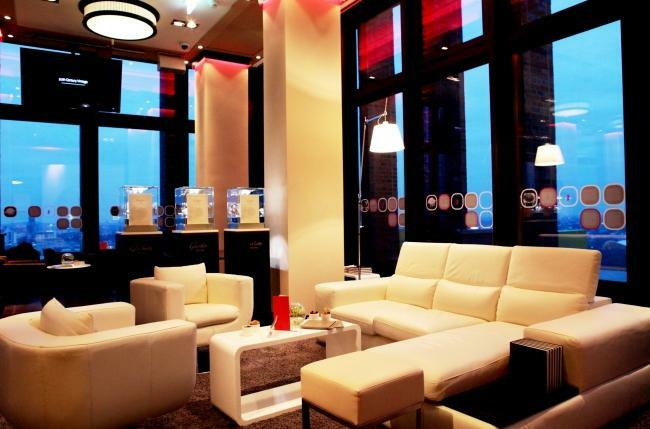 Here you can experience the fastest elevator in Europe and enjoy a phenomenal 360° view of Berlin from the sun deck.